McCleskey officially begins his duties Jan. 9, the first date in which FBS teams may add a 10th on-field assistant coach. 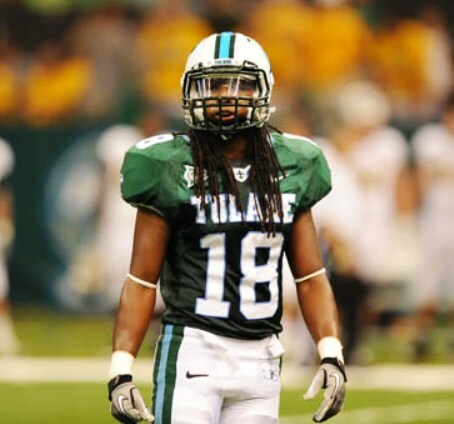 He will work with the Tulane secondary alongside defensive coordinator Jack Curtis and defensive backs coach Chris Hampton. Great position to get added help. Our pass defense needs to really improve to get to the next level. JJ will end up being one of the best recruiters we have had. Most of the top players in the state have passed thru the doors of his training facilty. I remember watching him play in Knoxville during my residency there. Played there under Johnny Majors and Phil Fulmer. He certainly has the potential of being a great addition.